Is six months enough time to give a product a good going over before you review it? I think so, and boy have my Mummy Cooks Weaning Pots been used. But let me begin with telling you how I came by Siobhan Berry’s award-winning products. 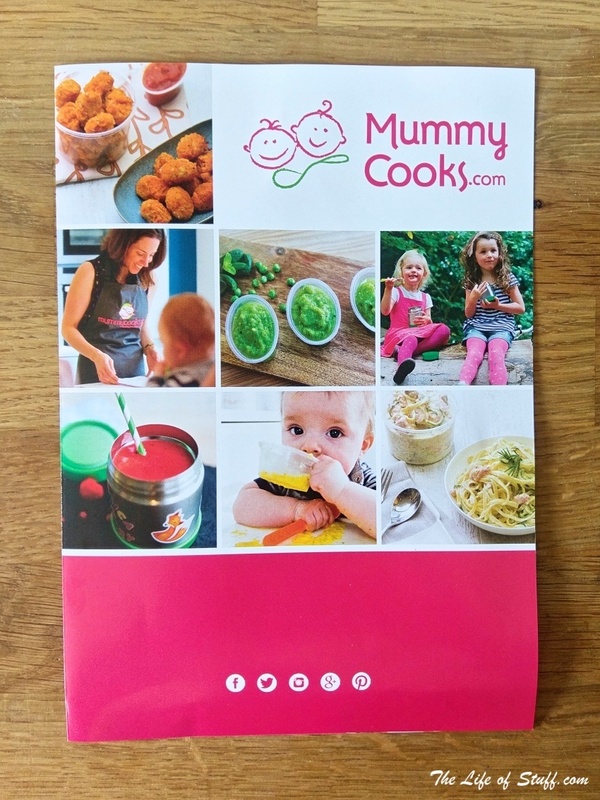 Siobhan, aka Mummy Cooks, and I are instagram pals, I love all her foodie posts, and she, well she very observantly recognised back in October that I was weaning our littlest son Cassidy and thoughtfully gifted me a Starter Weaning Set to help. I have to admit that I was a little dubious at the beginning as to whether I’d use my new Mummy Cooks 50 piece set of pots. Lest we forget Cassidy’s big brother Smith is only two years older than him, and so I had lots of pots for storage – or so I thought. But I didn’t really. Yes those I had, had gotten me through the weaning period and beyond but they were mix matched and from a couple of different brands. So they never fit into each other for storing and some were coloured so it was hard to see what was in them unless they were opened. And because they were different shapes, they didn’t always fit on top of each other when in use, so ultimately a bit of a mess. 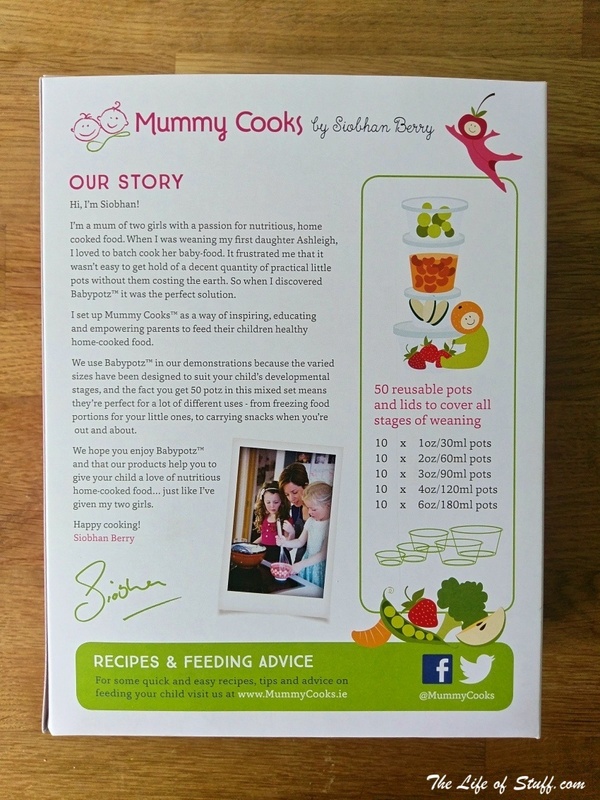 Flash forward to my new Mummy Cooks weaning pots and I can tell you that I used and still use nothing else for storing food for my little one. 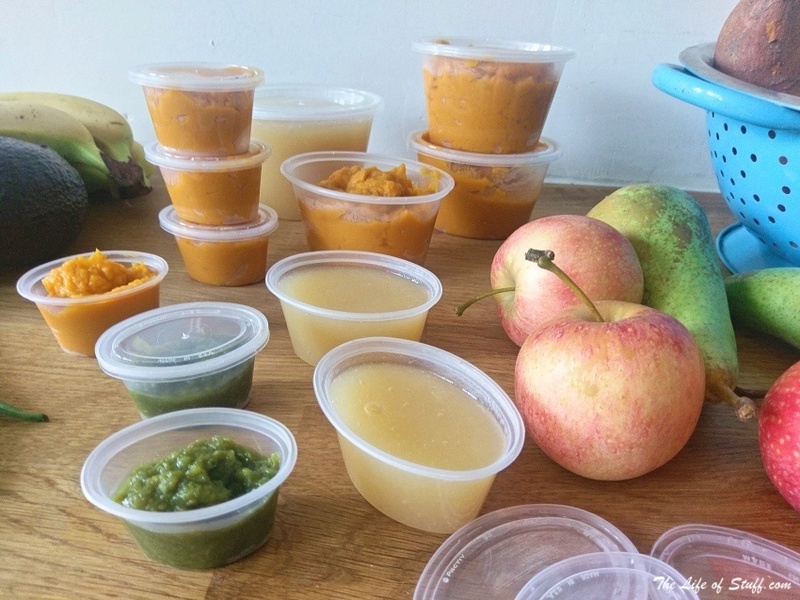 After an initial clean my pots were ready for action and they have stored everything from apple and pear purée to sweet potato mash, from cheese sauce to carrot sticks. 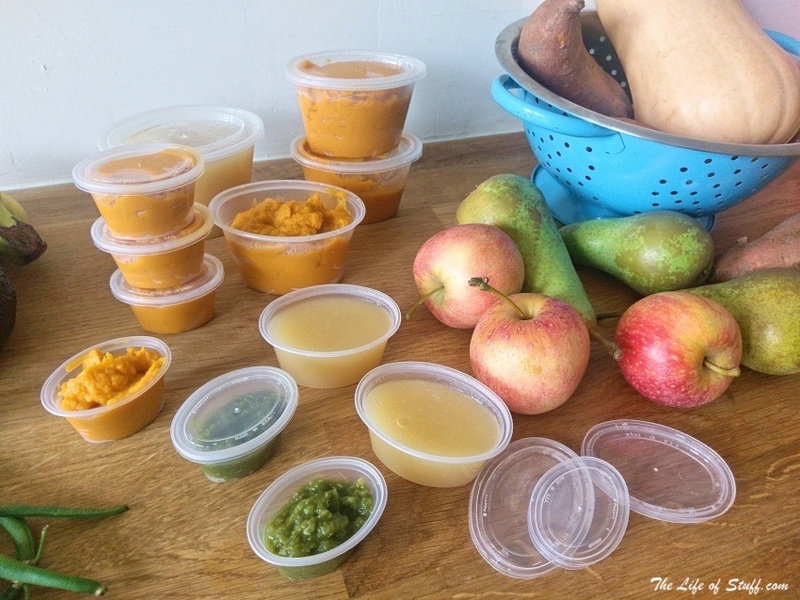 I used the the weaning pots as food measures until I was confident with food portions. I have washed them in our dishwasher (top shelf) night after night. They have been frozen, defrosted, taken on holidays, and dropped (too many times to mention) full of food but they are still in pristine condition with no staining and no warping (well apart from one pot that I stupidly snapped when it was completely frozen). They fit neatly in the kitchen cupboard, in the fridge, in the freezer and in our baby bag. 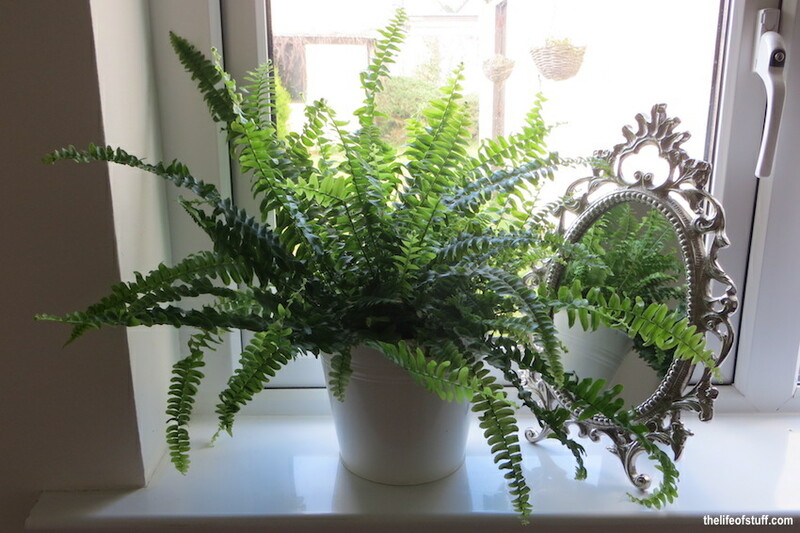 They’re just fab and although we are over the 12 month hurdle I can’t see them being packed away just yet. 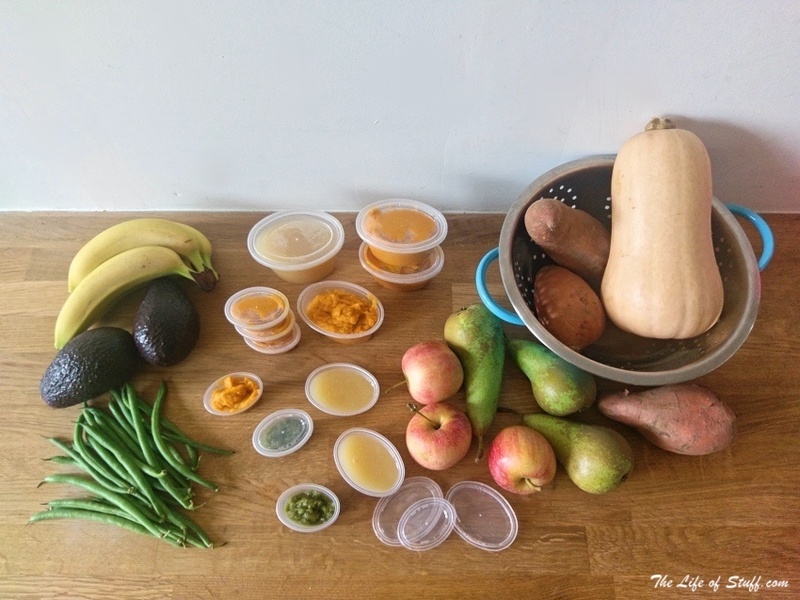 Because not only are the bigger pots great for fruit snacks for Smith our bigger food lover – when they won’t be needed for food any longer my plan is to reuse them for other uses around our home – adding to my sustainable living quest. 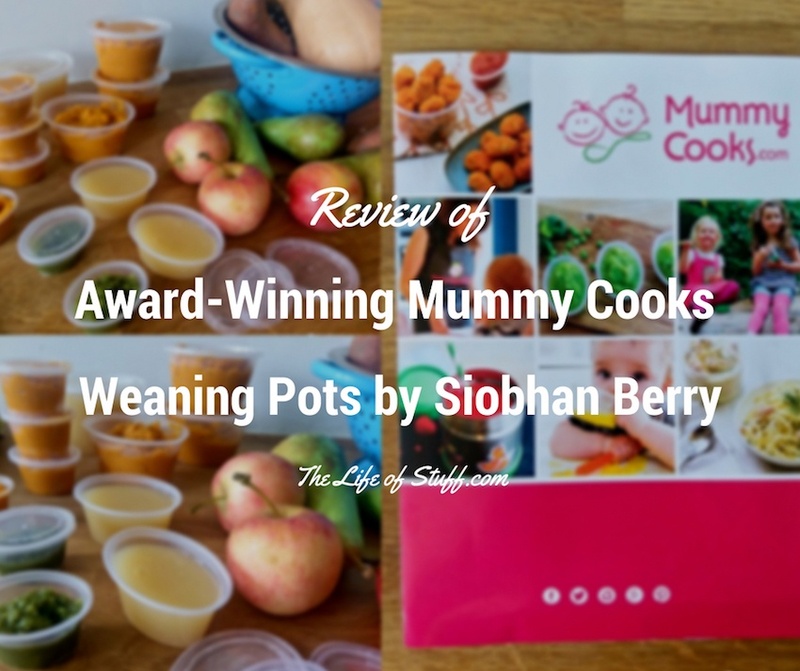 Mummy Cooks Weaning Pots by Siobhan Berry get two very happy thumbs up from me and as I said to Siobhan upon receiving my set “life just got a little easier” – and it’s true it did. Each translucent pot has a snap on translucent lid meaning no spillage and you can easily see what you’ve cooked and stored.